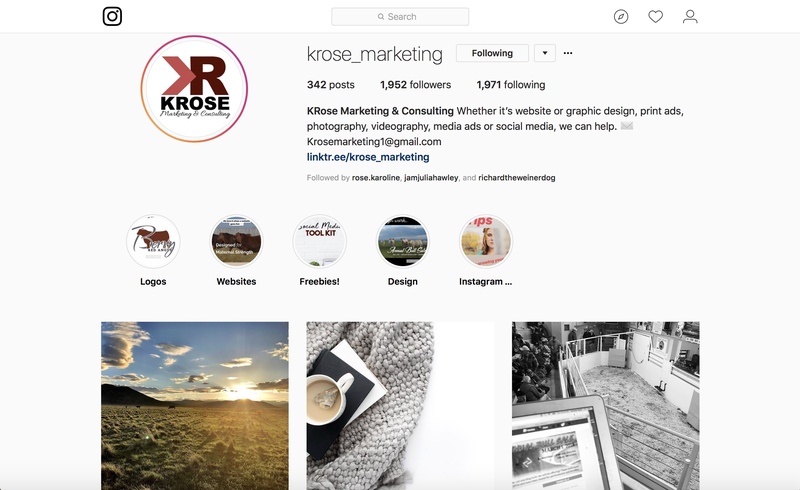 We are going back to the basics of Instagram for those of you wanting a refresher course, or if you are just starting out in your social media marketing journey. Instagram is an incredible social media platform because it provides instant gratification for your ideal customer. There are more users on Instagram than any other social media platform. Instagram is designed mainly for your phone unless you use a paid program to run it on a desktop. To use Instagram on your phone, download the free app from the Apple Store or Google Play. You can save drafts of your posts if you want to prepare a post ahead of time. Make sure you have plenty of photos to post and keep your camera readily available, even if it’s just the one on your phone. Most modern smartphones have pretty good cameras, and phone pictures are better than no pictures. Of course professional cameras and photography are going to be ideal, but you have to decide for your business if this is a worthwhile investment. For many of you it will be, but for others it might not. When you have an image you want to share, edit it if you think it will be a benefit. Generally, I would recommend editing, but there are times when a raw image is just as powerful. Only edit a photo if you know what you’re doing, meaning you understand Photoshop or whatever photo editing tool you prefer. Once you have the ready-to-post image, come up with a captivating, creative caption. Similarly to Facebook, we want calls-to-action that encourage people to commit and engage. Ask meaningful questions. Every Instagram page needs an eye-catching profile photo. For your personal profile photo, go with your best headshot or another clear photo of you so people know who they are dealing with. If you are running a business, your logo is usually the best image to use. If you are the face of your business, feel free to use your headshot. You will need an Instagram handle and the easier it is to remember, the better. It’s ideal if you can use your business name on its own. But you might have to get creative if that handle has been taken. Whatever you land on, make sure it represents your company accurately. But, if necessary, you can change your handle and profile photo at any time. Think about your target audience when you write your bio. Tell them what they can expect if they follow you and engage with your content. Schedule a free consultation call with me if you want more information and advice on choosing your profile photo, creating your Instagram handle or any other social media marketing questions. Just like on Facebook, we don’t care about the number of followers. If they are not actually engaging with your content, it doesn’t matter how many people are following you. One difference between Facebook and Instagram is that likes count as engagement on Instagram, where they are not considered engagement on Facebook. What really matters most on Instagram are comments and re-posts. It’s a success when other people want to repost your content. It means they were impacted by your content and think their followers will be, too. This is something you should strive to obtain as you seek interaction with your ideal customer. Here are some tips on getting engagement that matters. Avoid Instagram pods and if you’re in one, consider getting out. Instagram pods have become really popular, where 10 people get together and consistently like and engage with each other’s content to move higher up in the algorithm. This sounds like a great idea, right? Well, it’s not and let me explain why they are actually negative. Everyone in a pod is in the same industry. I wouldn’t want to join a group of 10 other ag marketing companies to engage and like their content. In theory it sounds mutually beneficial. But what ends up happening is you will see your competitors posts more and more frequently. It’s fine to want to check out the competition occasionally to get ideas on how to run your own page. But Instagram wants it’s viewer happy and if you spend most of your time viewing your competition, you will see more and more of that. You will start to second guess yourself because you are in a comparison mode. You won’t be seeing your ideal client or customer, only your competition. You need to interact with your ideal customer or client with daily interactions. It takes work, but it’s worth it when directed to the right audience. Follow people you want to follow and like posts that resonate with you. Be genuine. 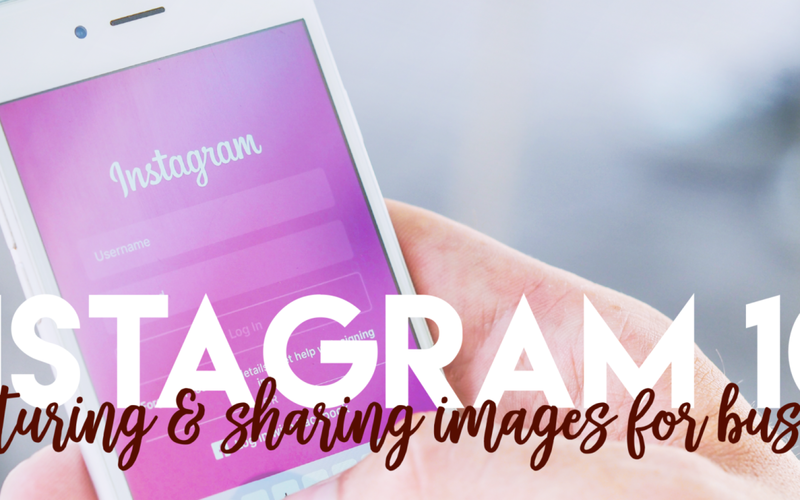 Instagram is a beautiful platform for reaching customers in the younger demographic, moms, fitness professionals, artists and more. If you are struggling to find your ideal customer on Instagram, they might not be there. Don’t hesitate to look for them on Pinterest or Snapchat. I hope this helps you get started on your Instagram path, or gave you useful information for the page you’re already running. 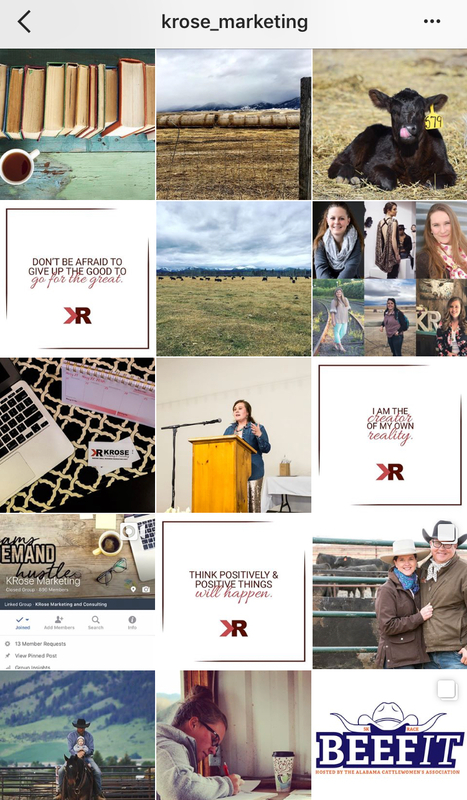 Check out our 30-30-30 Instagram challenge on our blog where we talk more about the importance of Instagram and how to get more engagement. Keep everything organized with our Social Media Toolkit.